There are many milestones in life and believe it or not 70 ½ is one of them. When you reach this milestone the IRS requires you to withdraw a minimum from your IRAs and retirement accounts each year and pay ordinary income taxes on the taxable portion of your withdrawal. So, you must decide how required minimum distributions (RMDs) figure into your strategy. If you don’t take your withdrawals, or you take less than you should, you’ll owe 50% federal penalty tax on the difference between the amount you withdrew and the amount you should have. Clearly, you don’t want to make that mistake. When do I need to take my RMD? For the RMD the magical age is 70 ½, but it is a bit more complicated. Generally, you must make the withdraw by December 31st of the year you turn 70 ½. However if you’re taking an RMD for the first time, you may delay it until April 1st of the year after you turn 70 ½. If you decide to delay taking your first RMD, you’ll have to take two minimum distributions during that calendar year, which could have tax implications. How can I take my RMD? You can take your RMD in a way that matches your needs. Some clients take it in a lump sum, while others take it in installments. You just want to make sure that you take the whole amount in time and you think about how it impacts your taxes. The answer to this question is both complicated and relatively simple. The calculation for your RMD includes your life expectancy according to the IRS (IRS Uniform Lifetime Table) in addition to the balance in your account at the end of the previous year. The good news is you don’t have to make those calculations. We can help with that. If you have more than one retirement account you will need to calculate an RMD for each account. However you may take the total out of one of your accounts. Are there other ways to use my RMD? Just because you have to take an RMD doesn’t mean you have to spend it. If you have a taxable investment or savings account you can transfer it into that. Taxes are still a consideration. You can also make a tax-free charitable contribution to an eligible charity directly from your IRA. You can do this at any point during the year although you do have to wait until you are 70 ½. If this is something that you would like to do, please let us know and we can assist. What if my spouse is more than 10 years younger than I am? 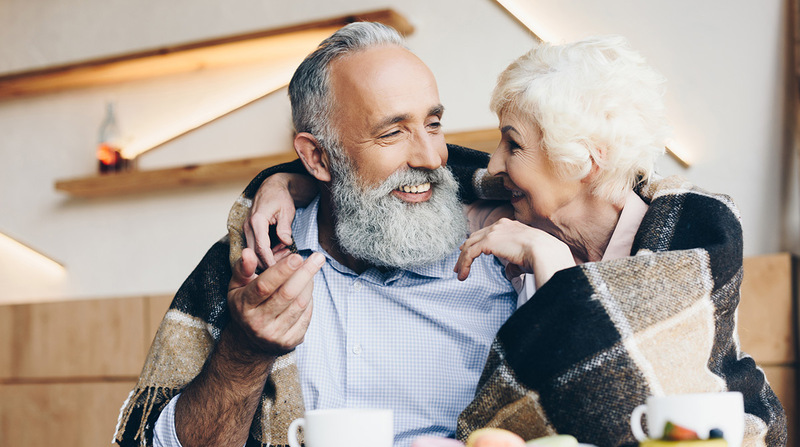 If your spouse is more than ten years younger than you and the sole primary beneficiary, you must use the Joint Life and Last Survivor Expectancy Table. If you are over 70 ½ and you are still working you may not contribute to your IRA. You may contribute to a ROTH IRA depending on your income level. There are many benefits to this so let us know if you want to talk about how it aligns with your financial plan.